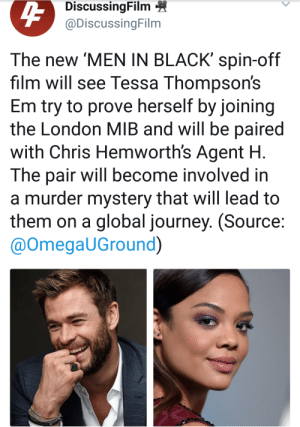 Journey, Men in Black, and Tumblr: DiscussingFilm @DiscussingFilm The new 'MEN IN BLACK' spin-off film will see Tessa Thompson's Em try to prove herself by joining the London MIB and will be paired with Chris Hemworth's Agent H The pair will become involved in a murder mystery that will lead to them on a global journey. 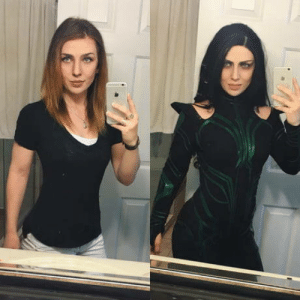 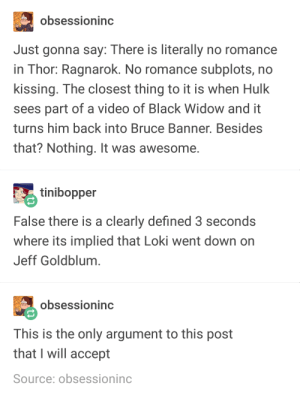 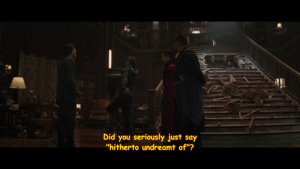 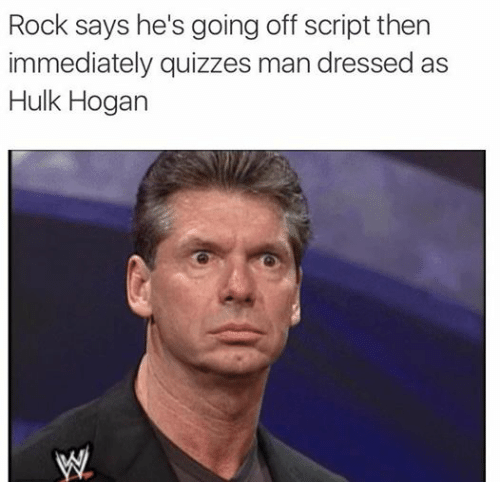 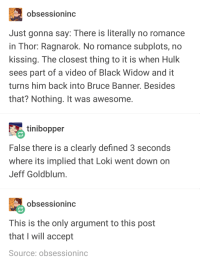 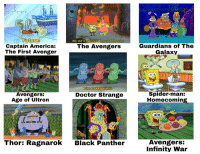 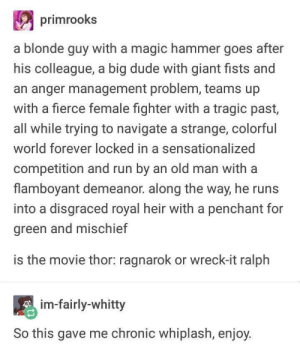 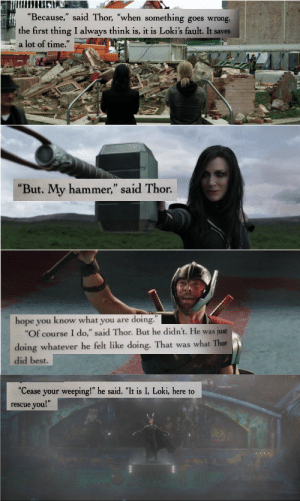 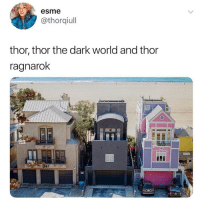 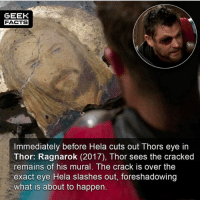 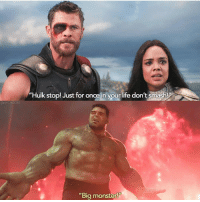 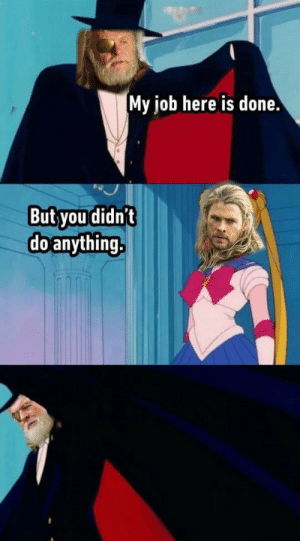 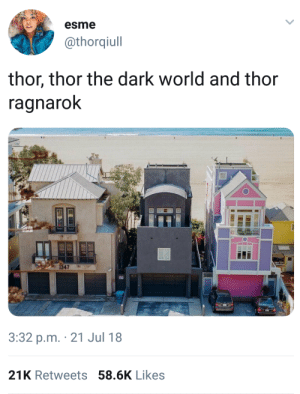 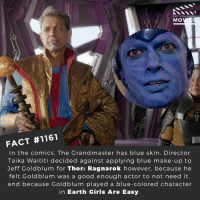 (Source @OmegaUGround) asgardianss: now they should also cast the other actors from thor ragnarok and make a revengers au since marvel is too coward and will not give me the revengers movie I deserve like, I need Taika playing another alien. 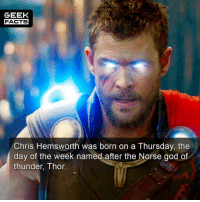 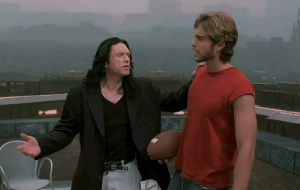 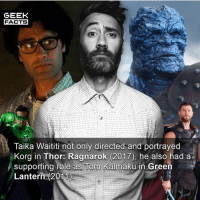 Chris Hemsworth, Tumblr, and youtube.com: Taika: High five not hold hands. 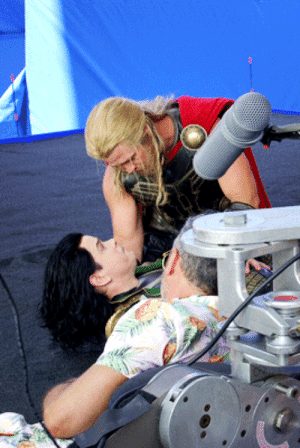 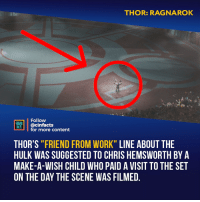 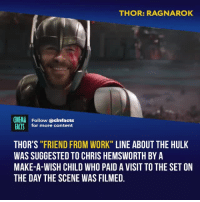 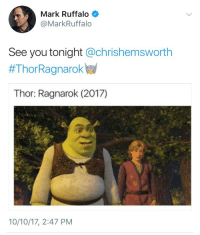 shinysoroka: emmestones: Chris Hemsworth and Mark Ruffalo on the set of Thor: Ragnarok (x) This is the purest thing on my dash today.